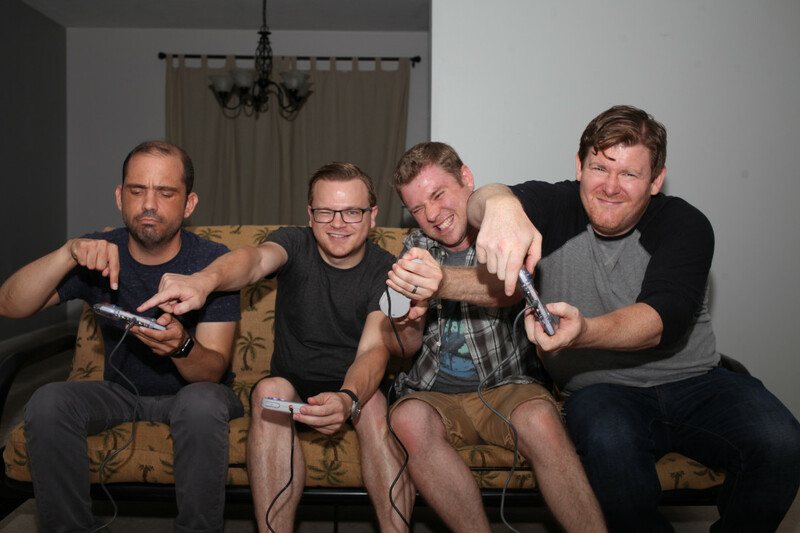 New Jersey pop-punks Only On Weekends premiered a new music video over at Dying Scene. The track is called "Always Greener" and it is taken off of their latest effort Another Wasted Night. Only On Weekends: "Always Greener"